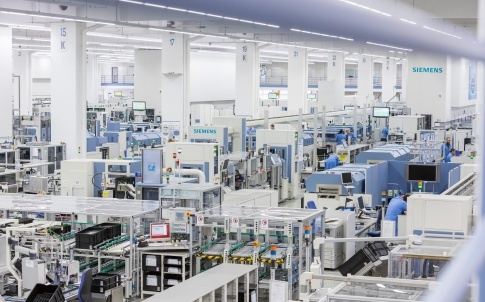 A significant new report from the Warwick Manufacturing Group (WMG) has outlined the steps required for the UK to take advantage of the fast-growing battery industry. Growth in electric vehicle (EV) sales is expected to increase steadily in the coming years. According to WMG, co-locating battery production alongside the UK’s existing automotive manufacturing could present a £2.7bn per year opportunity for UK businesses. The country’s chemical sector, in particular, could benefit from the potential boom, but the chemical supply chain would need to undergo major changes in order to secure the necessary materials and deliver a reliable flow of battery components. “This report details a massive opportunity to grow a UK battery chemicals industry and related supply chain,” said WMG’s Professor David Greenwood, one of the authors of the report. Funded by EPSRC, the report states that 1.7m cars were manufactured in the UK 2016, around 80 per cent of which were exported (SMMT 2017). Assuming that 50 per cent of the vehicles manufactured in 2030 are electrified vehicles (both fully electric and hybrids) – and taking into account the expected falls in battery cost – the corresponding value of cell materials per car will be £3,200. 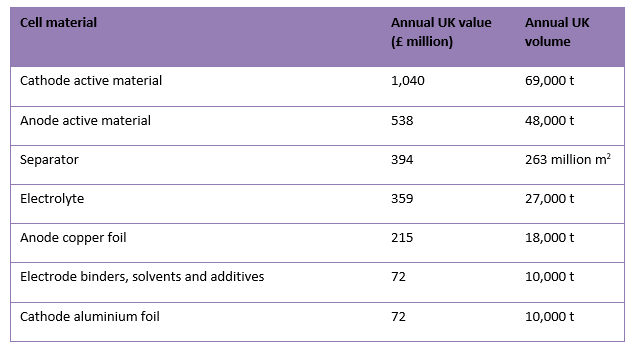 This would amount to £2.7bn per year for the UK chemical industry just for UK-built cars, with export potential to Europe of ten times that, according to the report. 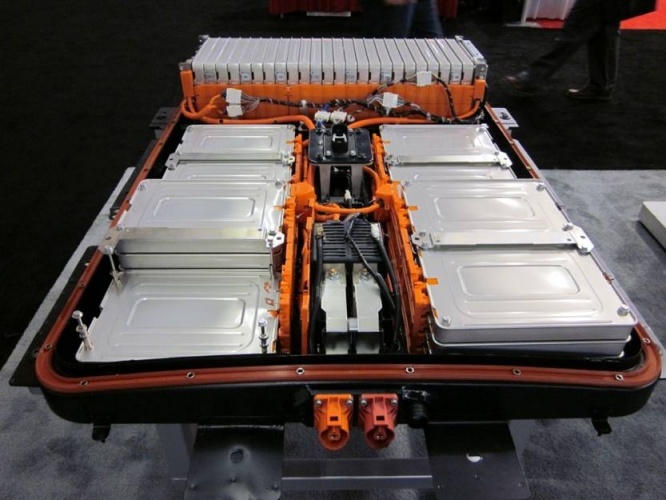 Questions over automotive investment in the UK have been raised by the SMMT, however, an issue that will no doubt impact the potential for expansion of the battery industry. Ahead of its annual conference on Tuesday 26 June, the SMMT released figures showing investment in the automotive sector for the first six months of 2018 was half that of the previous year. Mike Hawes, the organisation’s chief executive, cited Brexit concerns over customs arrangements as the primary reason for the decline. The Engineer will be reporting from the conference shortly.